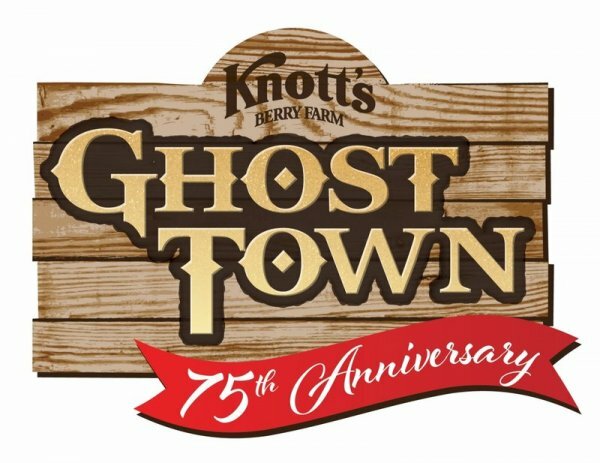 Knott's Berry Farm's 75th Anniversary! 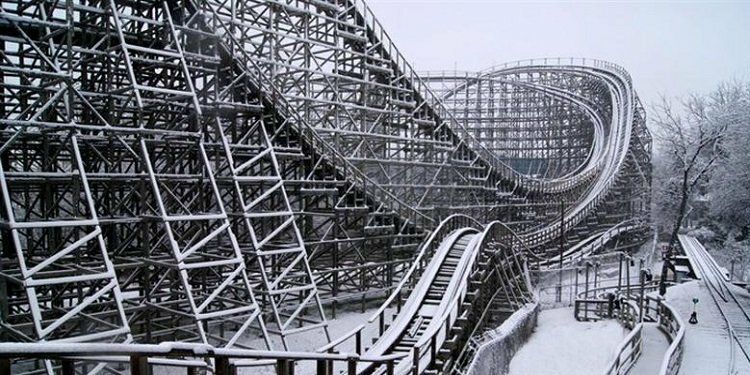 GhostRider to get Millennium Flyers, interactive entertainment in Ghost Town, & more! Robb on the Big Fat Panda Show! 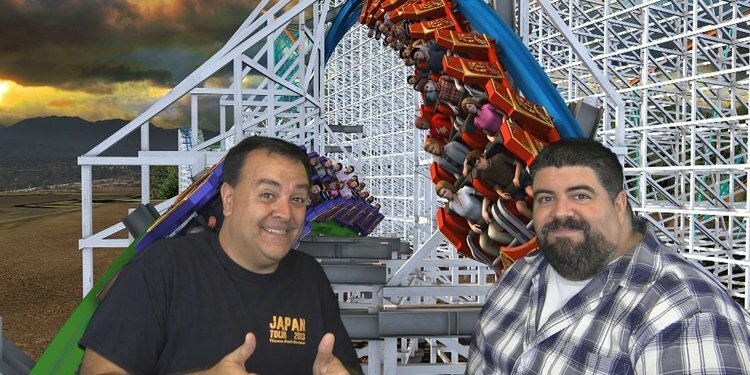 Robb talks about roller coasters, Orlando theme parks, and more! How Do You "Survive" the Off Season? What will you do until parks re-open next spring? Tell us! 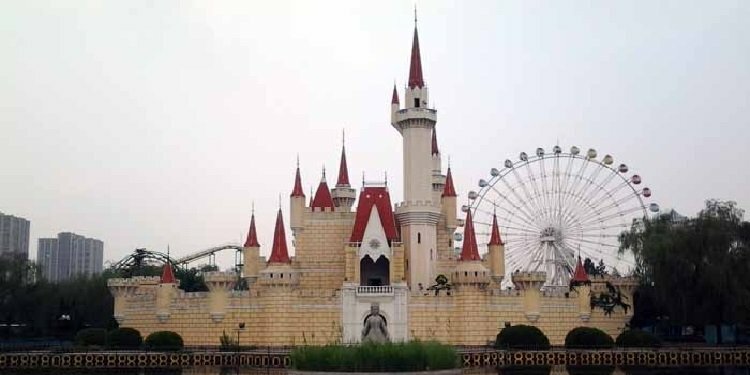 Report from Beijing Shijingshan Amusement Park! 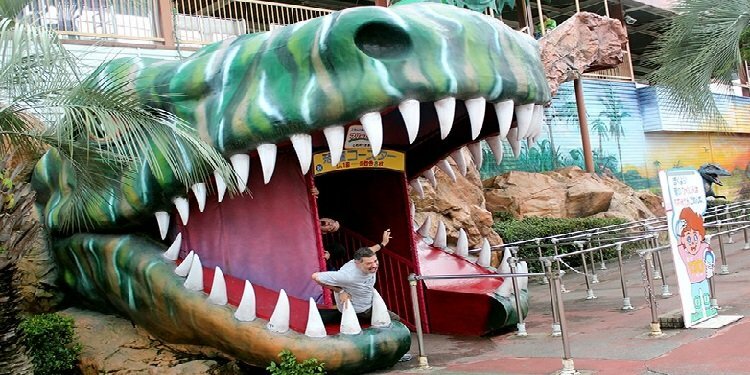 Great photos of this funky old park in China! 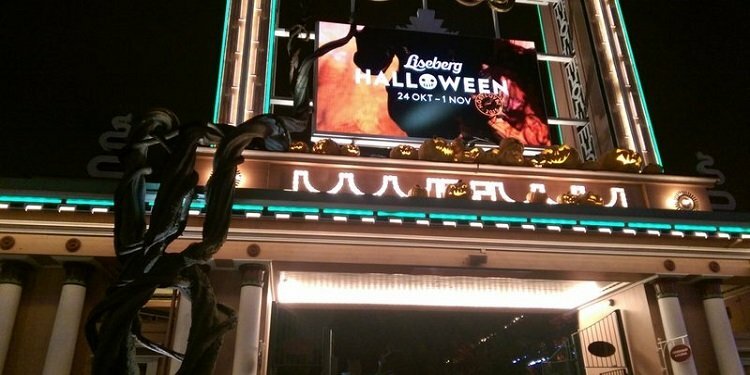 Happy Halloween from Universal Singapore! 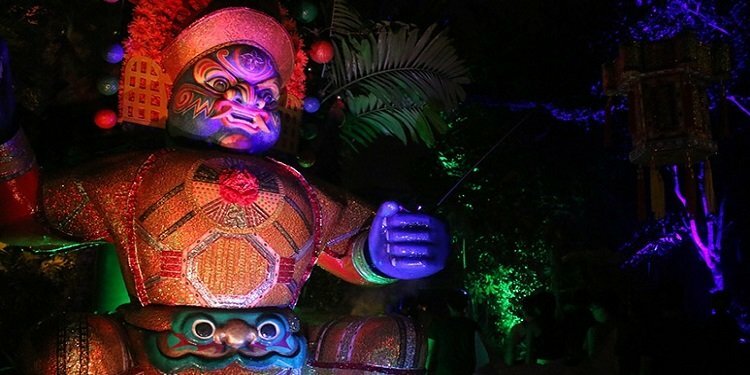 Here's a look at Halloween Horror Nights Asian style! Dark Harbor at the Queen Mary! Can you handle this great SoCal haunt? Photos & videos! 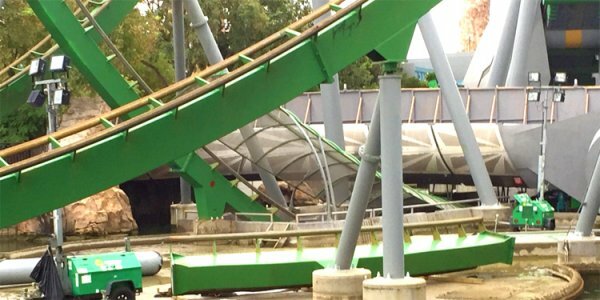 A video of Twister & photos of what's happening with Kong and Hulk! 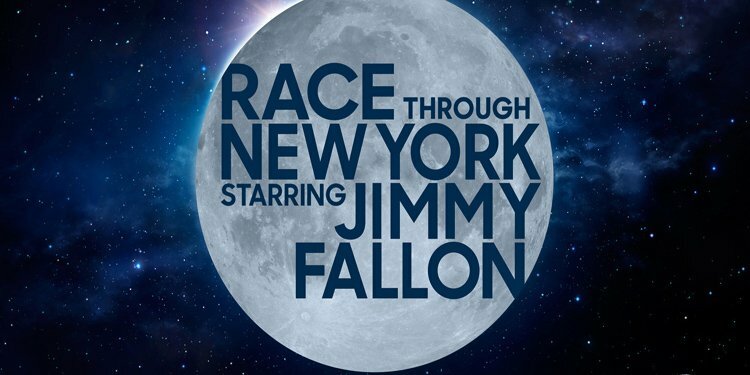 New Jimmy Fallon Attraction for Universal! Tonight Show attraction will replace Twister at Universal Orlando! 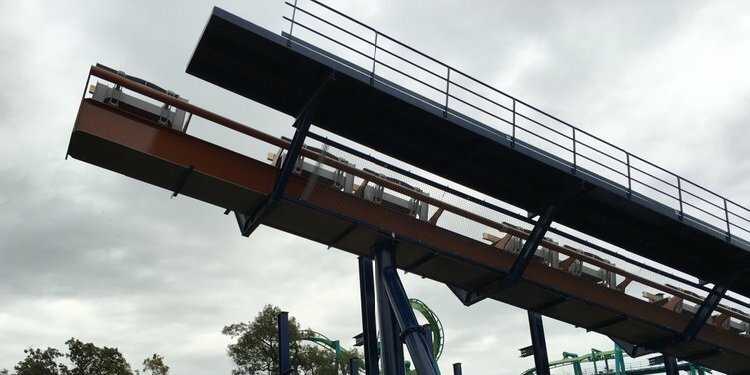 Another great TR from Cedar Point, with photos of Valravn construction! Jake's whirlwind tour! Sea Paradise, Disney, & much more! 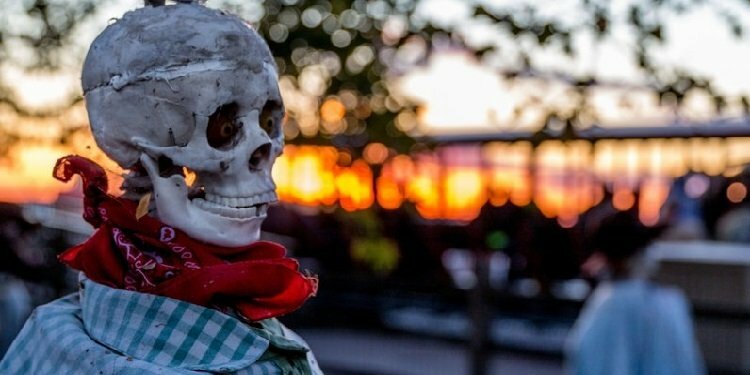 How they celebrate Halloween at one of Europe's best parks! Most Anticipated Coaster of 2016! 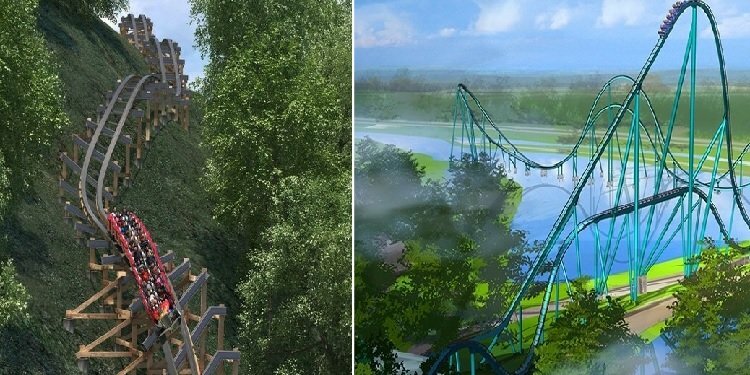 Which coaster are you looking forward to? Tell us! 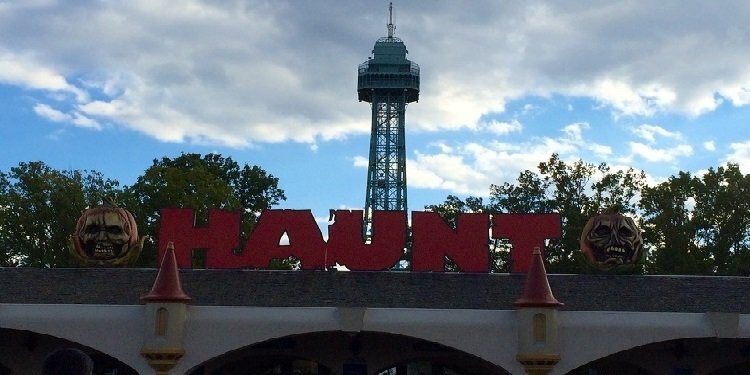 Review & lots of photos of the park's annual Haunt! Trip Report from Mitsui Greenland! 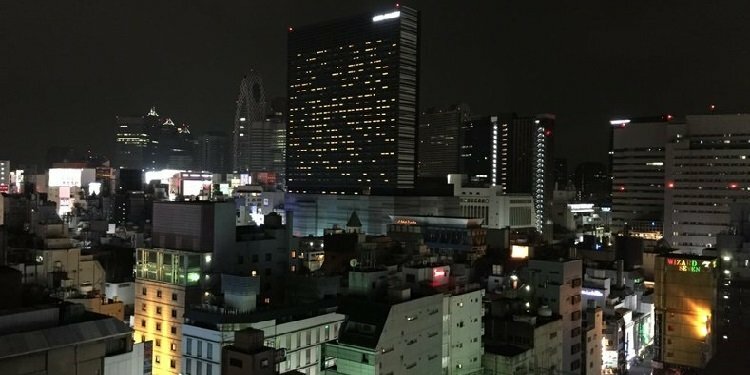 Azza29 looks back at TPR's day at one of Japan's best parks! 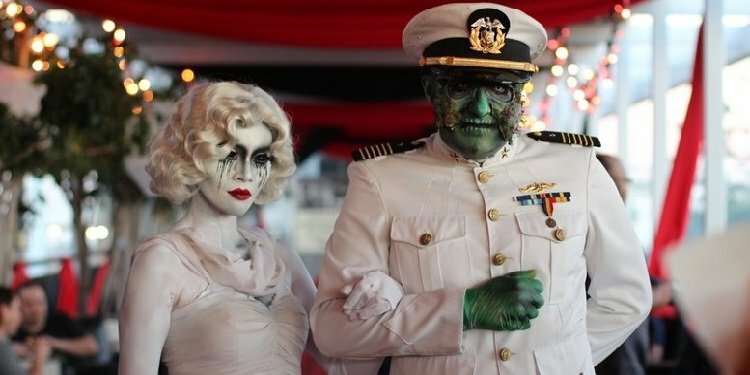 A look at all the scares, including the VIP "Alien Autopsy" Dinner! 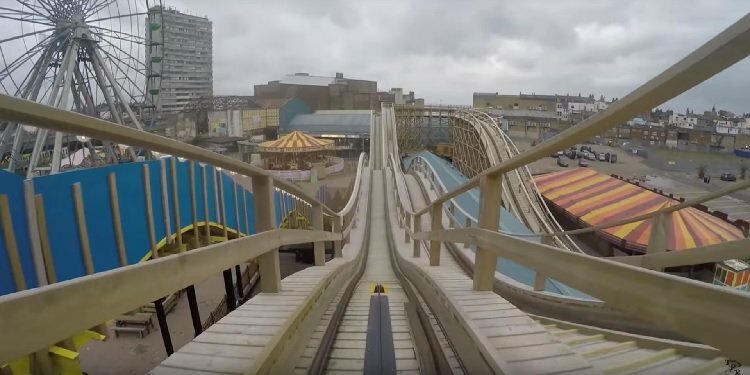 POV Video of Dreamland's Scenic Railway! England's oldest coaster! Photos of the park & Screamland Halloween event!